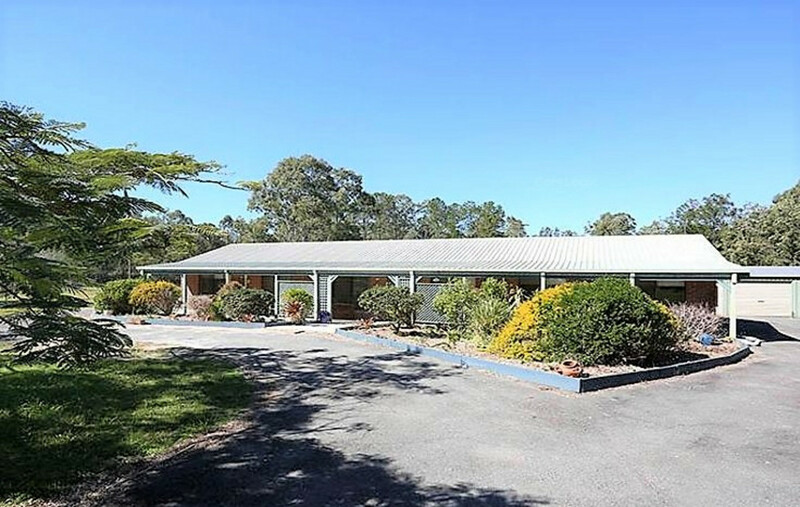 If you’re looking for the peace and quiet of the rural life but still want to be close enough to the conveniences that busy towns have to offer, then look no further. 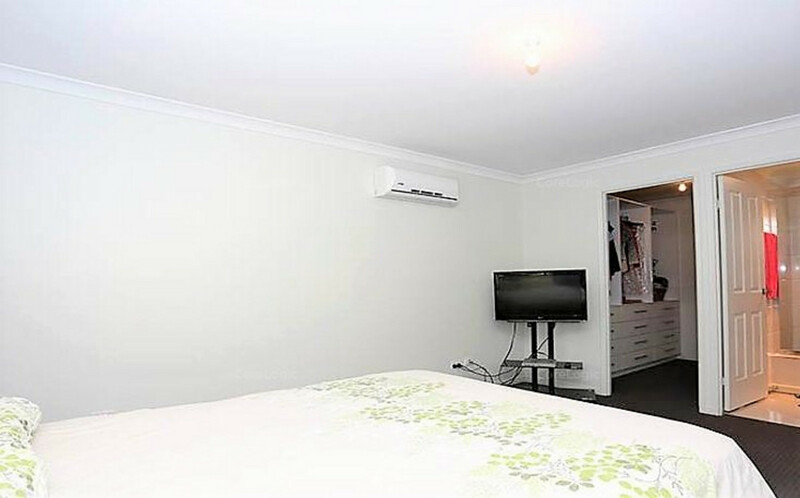 Featuring; Air conditioned master bedroom with built in wardrobe and ensuite with separate bath and shower, Four additional good sized bedrooms, one of which has air conditioning. 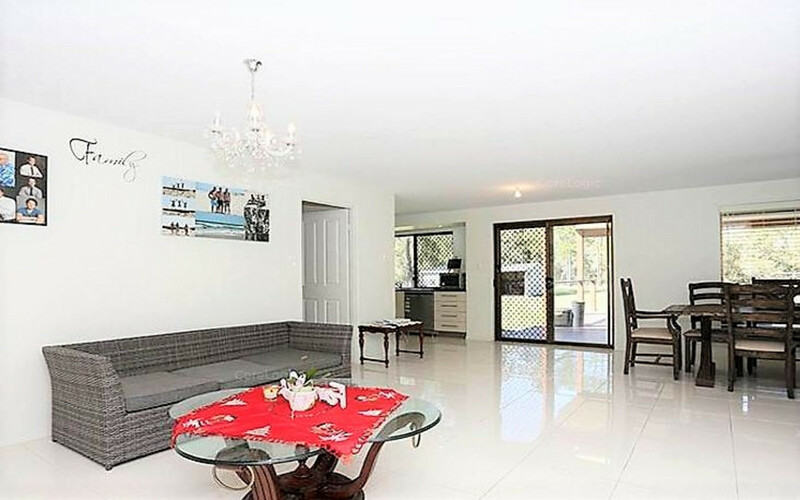 Large open planned tiled living room and separate formal lounge room, which could be used as a Parent’s Retreat. 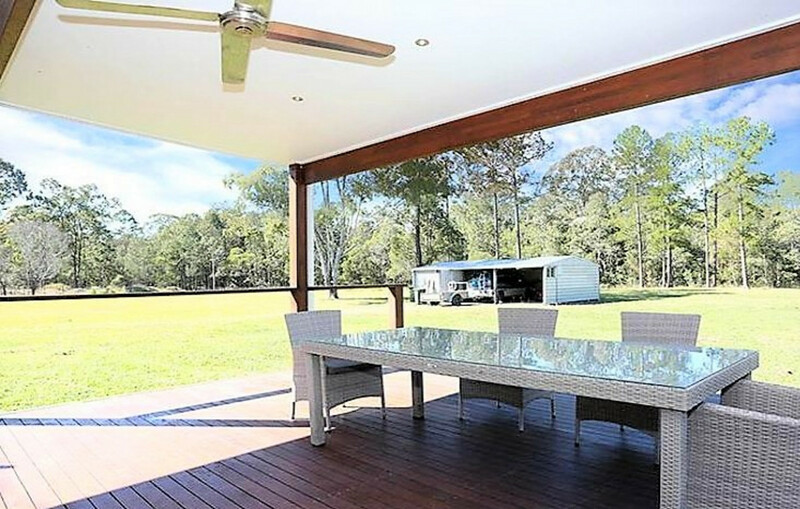 With a large undercover timber deck, 3 bay lock up shed, with additional 2 bay + workshop carport and a fully fenced 8007m2 flat block backing onto bush land, you won’t want to miss out on this one as properties like this do not come up often. 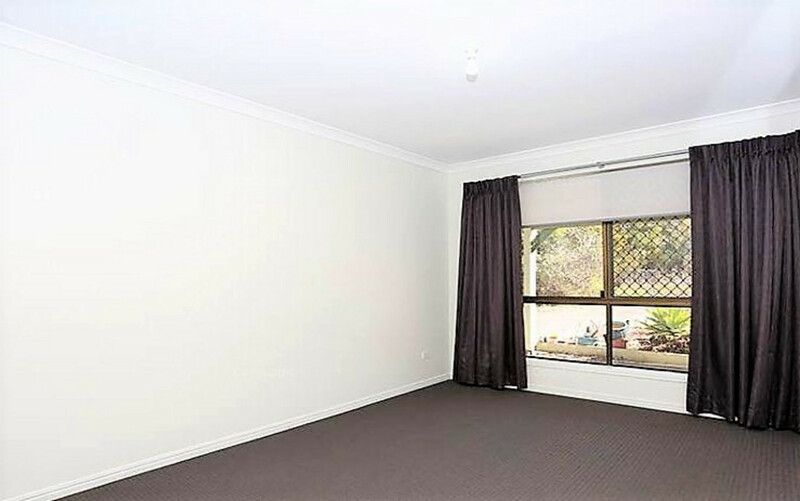 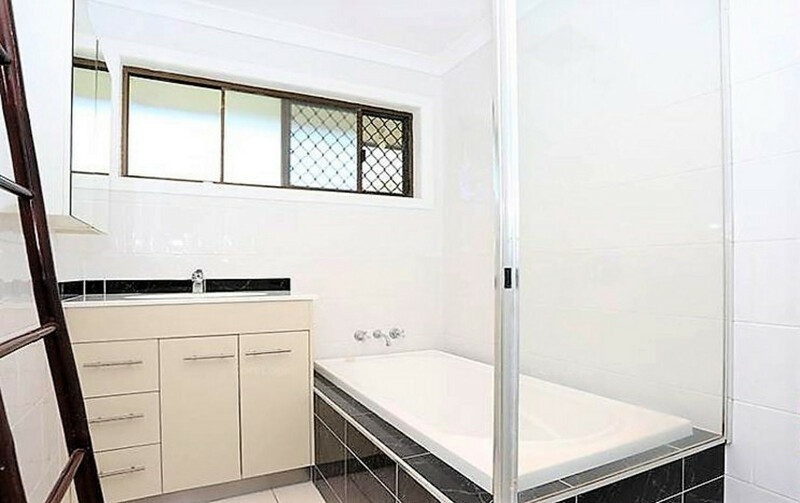 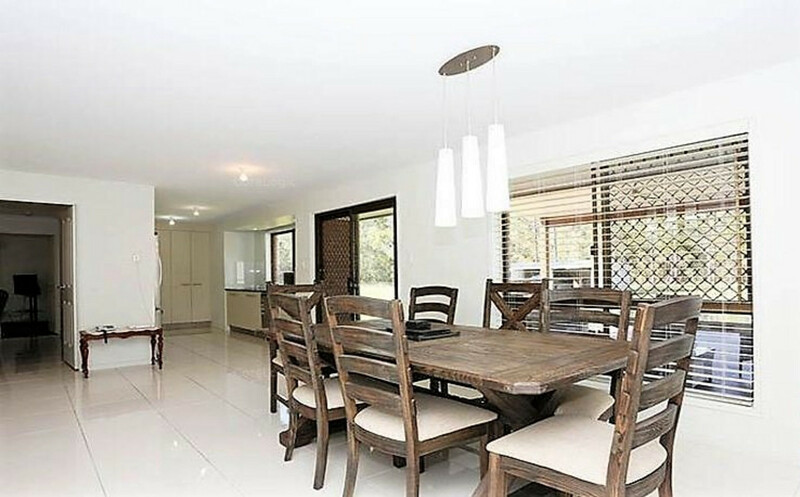 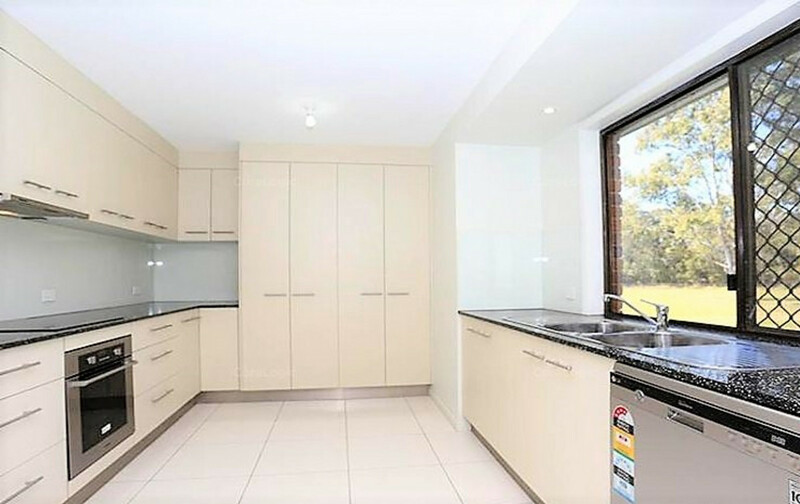 Contact our office today on 07) 3180 2800 or 0452 189 878 to book your inspection.